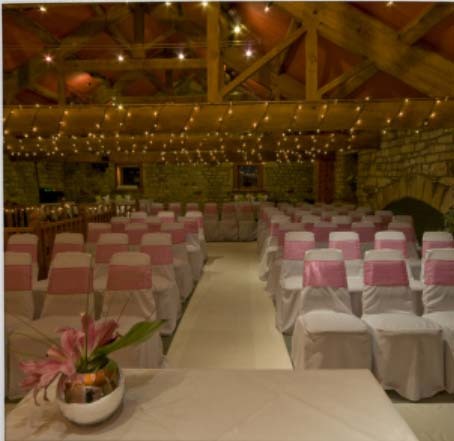 I’m delighted to announce that our 2011 AGM will be held on Saturday 9th April 2011 at the Old Barn, Esholt Lane, Baildon, Bradford, BD17 7RJ. Please arrive from 13.30 for a 14.00 start. Paul and Jimmy from Epic Fireworks will be our keynote speakers. There will also be a hands on CAT 3 fusing session, talks and demonstrations and lots to see and do. The day will end as always with a CAT 4 firework display. Full details of the day’s events can be found in our forum here. There is no charge and all are welcome. Please come and bring along any friends who are interested in fireworks.